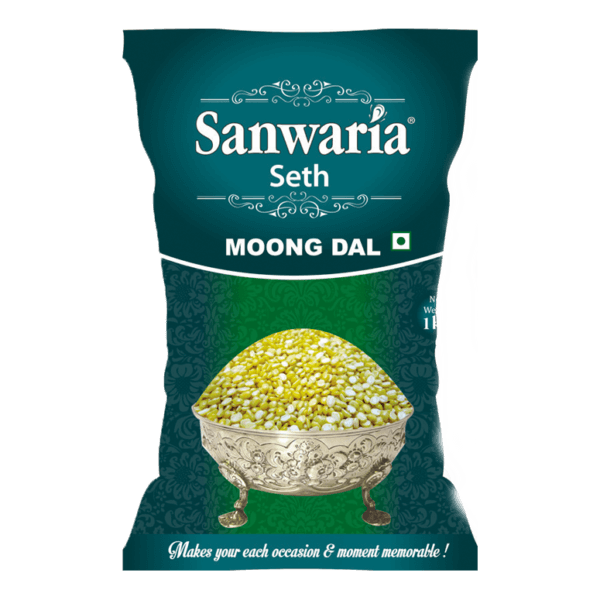 Toor(Arhar)Dal, Chana Dal, Kabuli Chana(Chhole), Moong Dal(Chhilka) are commonly used dals in Kitchen. 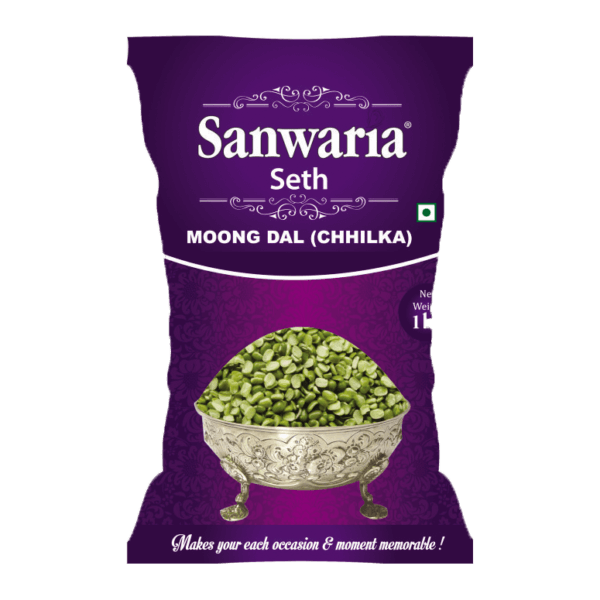 Sanwaria Seth brings a range of finest produce procured from the fields handpicked, sorted and hygienically packed to your convenience. 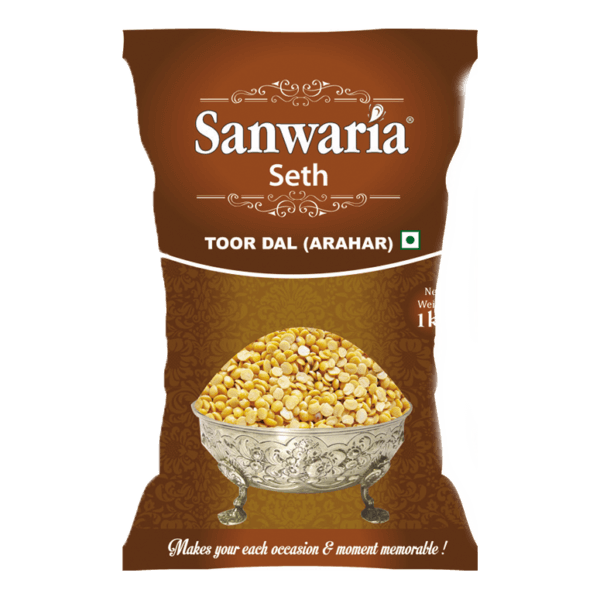 Quality is consistent throughout the year due to centralized processing & packing. 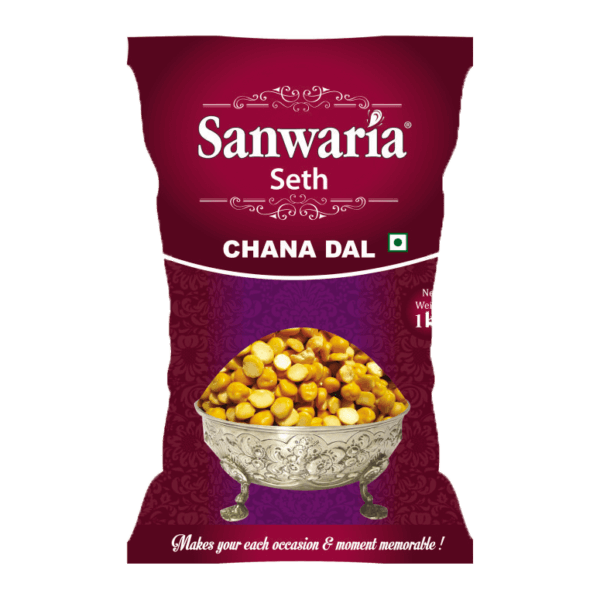 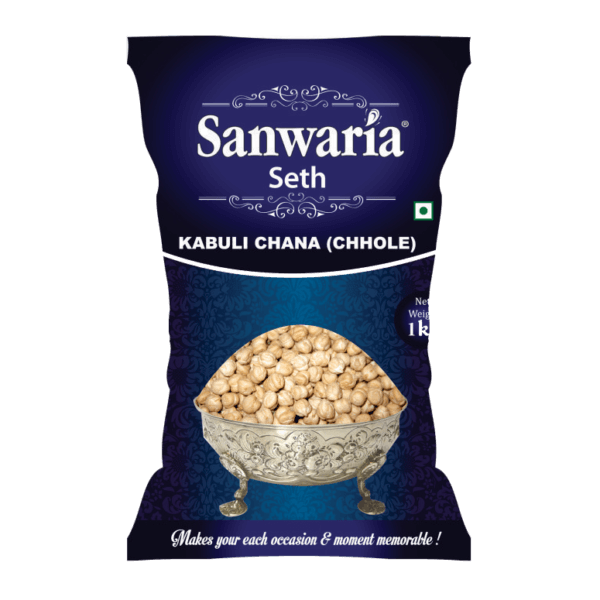 Sanwaria Seth range of products remain fresh for a longer period of time and give rich taste.